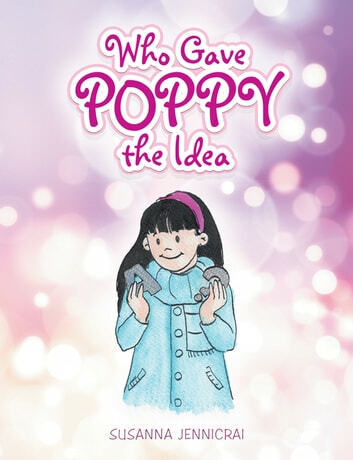 Poppy Puzzler, a young school girl of six years old, always wants to find out answers to her questions. In this book, she meets the two sisters of Why Question, the little boy she met in the previous books from this series. In this book, Who Question and Where Question take Poppy to the Land of ANS again, and she meets more characters there, finding the discovery of the greatest attraction and secret in the Land of ANS and on her journey, has some more of her own questions answered.